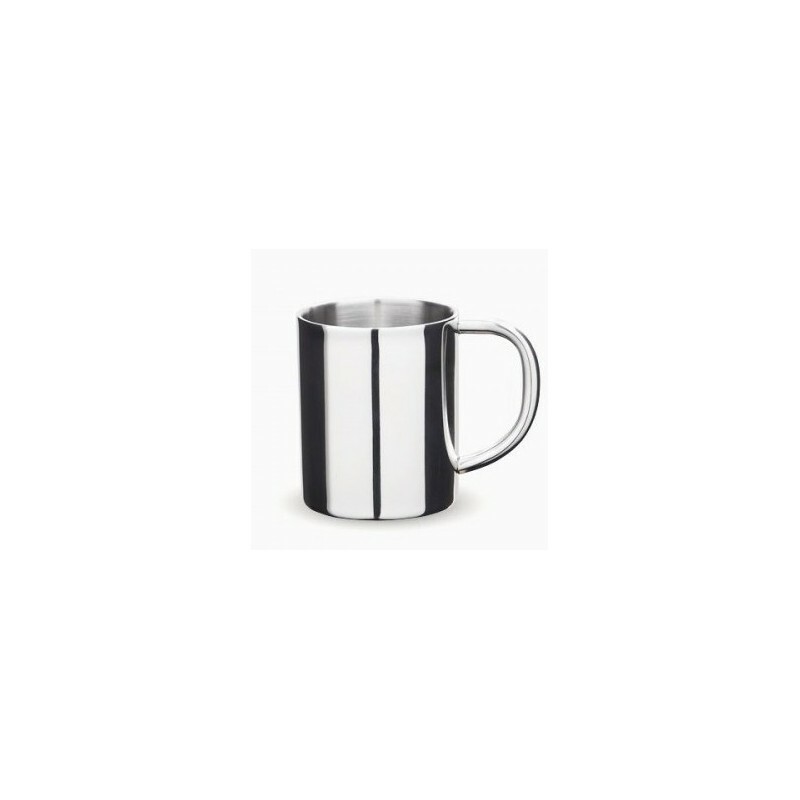 Double walled stainless steel mug is perfect for keeping hot things hot and cold things cold whether at home, picnics or camping. Made from 18/8 stainless steel. At 235ml size (just under one cup), this insulated mug is ideal for little ones as well. Dishwasher safe. BPA free. 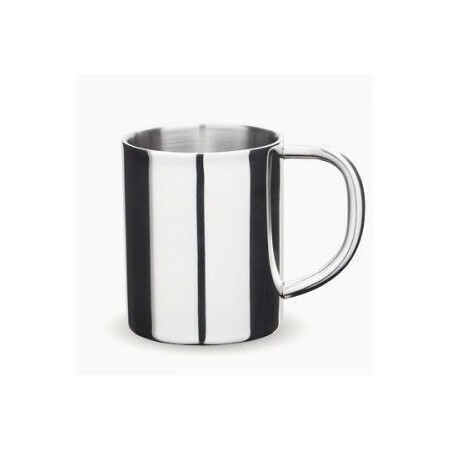 Dishwasher safe, made from 18/8 stainless steel.